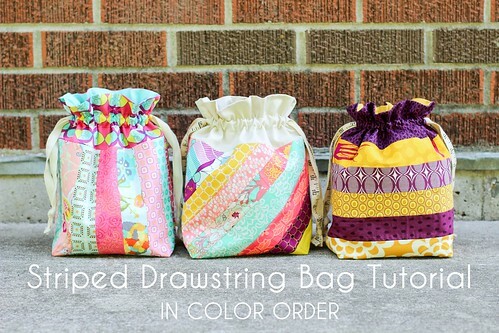 Sew up some cute Striped Drawstring Bags using this tutorial. 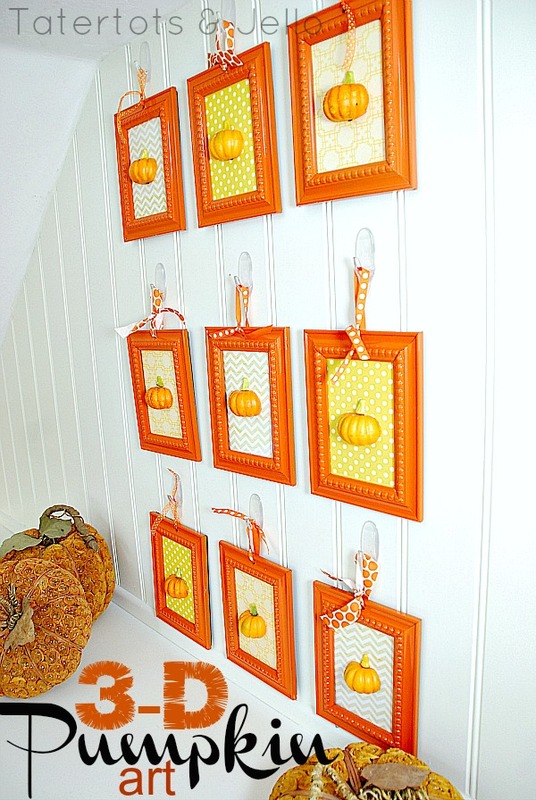 Make some 3D Pumpkin Wall Art with this tutorial. Learn how to make these pretty Earrings with this DIY. 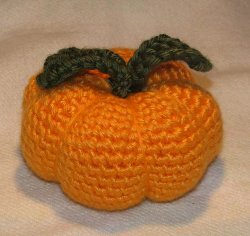 Get the pattern for this Crocheted Pumpkin here. I think this would be so adorable with a face on it. Make Polymer Clay Cookie Charms with this tutorial. Make an Embroidery Hoop Pumpkin Wreath using this tutorial. Thank you so much for this post. I want to let you know that I posted a link to your blog in Creative Busy Bee Craft Inspirations, under the Page 1 post on Oct. 02, 2012. Thanks again.